As a little girl I used to hear a song that asked “What if you and I were God?”. I believe the world would not be as it is, but not because we’d be better for the job. Imagine, we’d charge for commodities like oxygen, our friends would go to heaven, and our enemies….well you get the point. In the Lord’s Prayer, Jesus puts a similar spin on forgiveness, one that will make us think twice about not forgiving those who’ve wronged us. 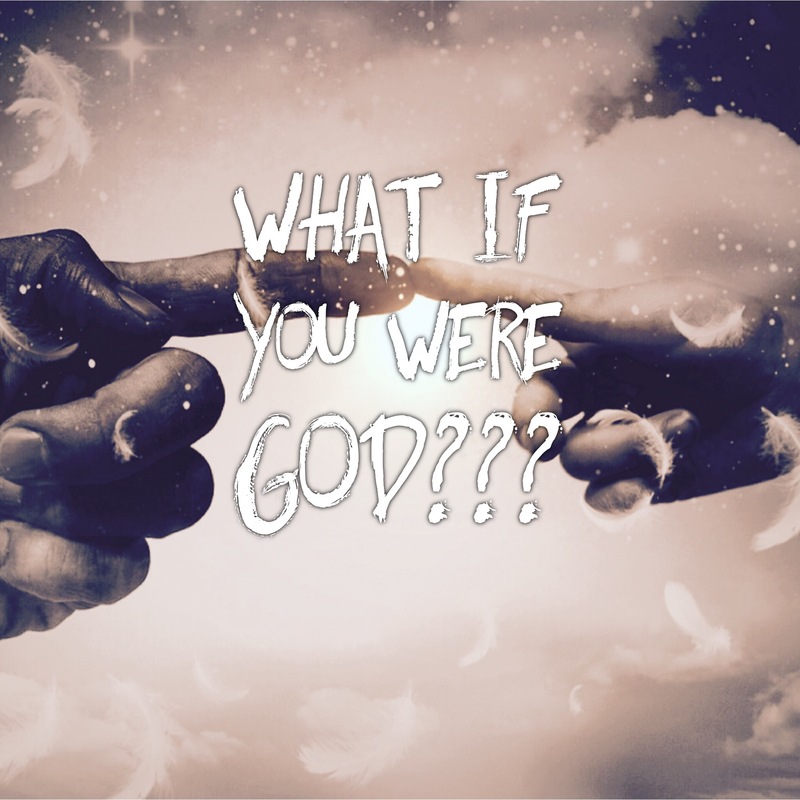 There is a newer version too: “What if God was one of us?” You are right…it would not work well my friend. God bless.